Check if your vehicle is being re-called. Finch Hyundai highly recommends that all of our customers remain informed about any recalls that may be applicable to their vehicle. Our team works closely with Hyundai Canada to ensure that all recall and program information is received by our customers in a timely manner. 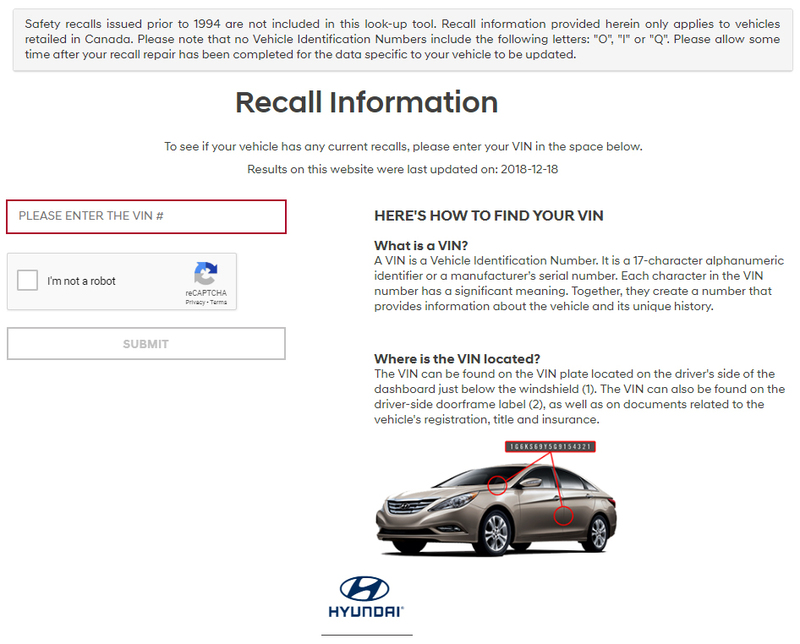 If you're worried that your vehicle might by re-called or just simply want to check, Hyundai Canada has a tool that allows you to do so with your vehicle's VIN. What to do if my vehicle is re-called? If there's a recall on your vehicle, the good news is you've come to the right place. Our Hyundai technicians will ensure that all issues are fixed so you can get back on your way. 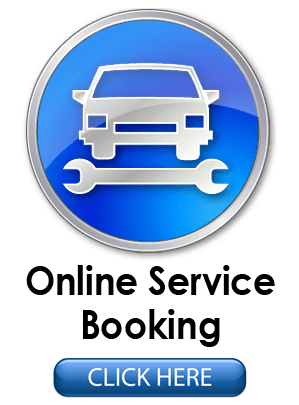 If you aren't able to wait at the dealership will your vehicle is being serviced, we offer an exclusive shuttle service to take you where you need and pick you up when your vehicle is ready. If you choose to wait, we offer a spacious, comfortable service waiting area with a flat-screen TV, coffee, snacks and complimentary WIFI. Our Certified Service Experts are here to answer any questions about your vehicle.